This gesso primer is made from the highest quality acrylic resin. It has a superior level of pigmentation to give maximum covering power, so one coat is usually enough. However we recommend using two coats for unprimed canvases when used with oil colour. It is fast drying and opaque and dries to give an excellent level of tooth and a balanced absorbency. It dries to a non-yellowing, flexible ground suitable for acrylic, oil and alkyd painting. It is the medium of oil paint and acrylic paint. 1. 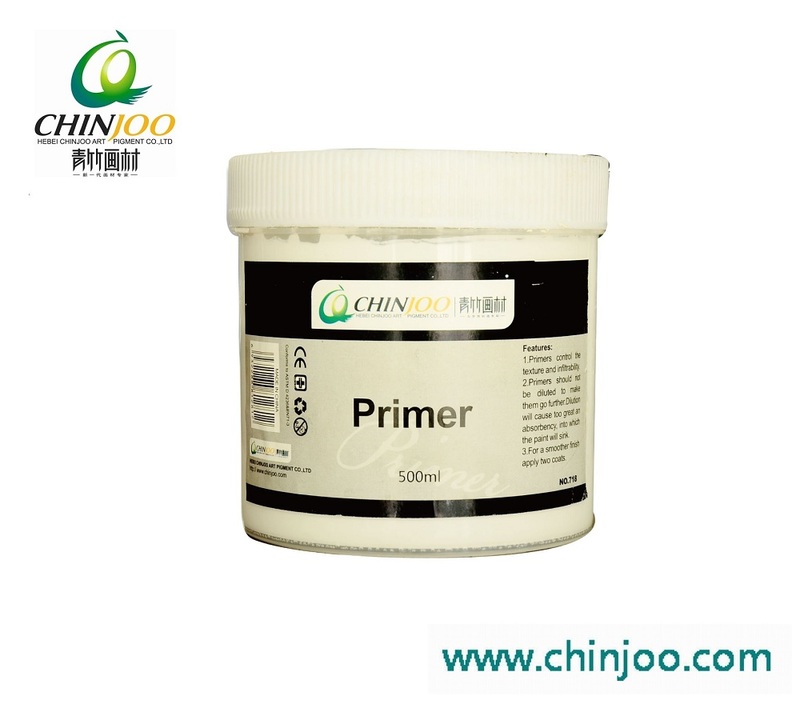 Chinjoo primer imparts the refined acrylic acrylic base and other materials and making after delicate grinding. 2. 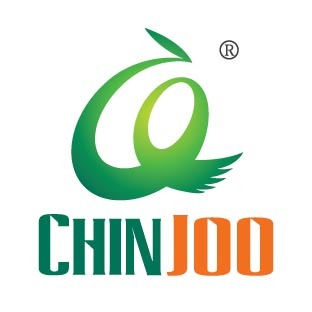 Featured by the refined cream,good covering power,smooth paste, non-shed, non-chap, easy-coating and etc. including fabric,,wood, wall, canvas, and etc. (1) Draw the picture until the primer become dry. (2) Equipments and brushes should be cleaned up by water to avoid becoming dry and hard.